Maurice Barilone is an unconventional designer who has been cultivating a passion for furniture-sculptures for years. 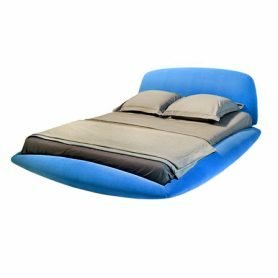 Avant propos by Roche Bobois is a divan featuring a unique and versatile design. 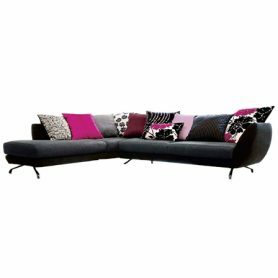 Combined with colored cushions, this sofa is ideal for furnishing your home with elegant and peculiar style. For more than 50 years Roche Bobois has been producing high quality and unique furniture.